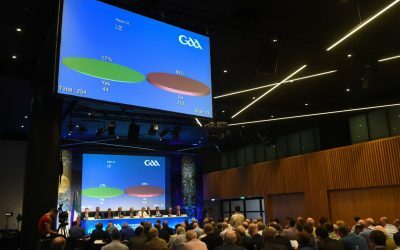 We are the governing body responsible for promoting the sports of hurling, camogie and Gaelic football in the United States (except NYC). There are over 130 adult and youth clubs under our administration. Clubs participate in Divisional competitions to qualify for the National Finals in their respective sport and grade of competition. 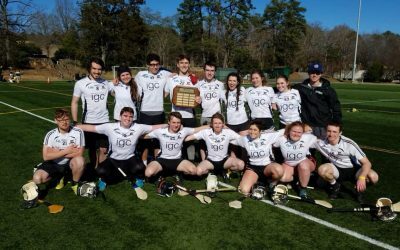 Presently, Gaelic Games are being organized and played in approximately 50 cities across the US. The USGAA also maintains a close relationship with GAA units in the neighboring regions of Canada, New York and the Caribbean. Clubs are at the heart of the USGAA. All clubs exist within a regional, divisional structure. Find the club nearest you. We are always working to develop the skills of players, coaches and referees – and promote the growth of our games throughout the USA. We’d love to hear from you! Here you can contact our board, find mailing information, etc. Here you can view/download the rules of Gaelic sports, and read the regulations and bylaws that govern them here in the USGAA. The USGAA provides resources and information about starting a club in your area. Find out how you can start today. 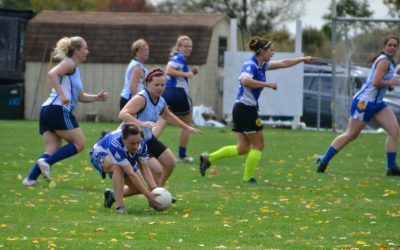 Photos from clubs throughout the USGAA. Discover the rich history of Gaelic Games in the USA. 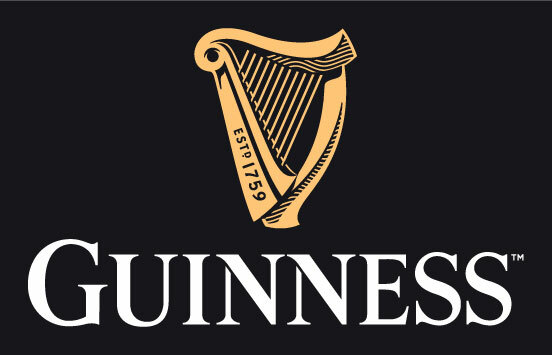 Videos highlighting Gaelic games being played around the USA. Hurling Across the USA: Watch out for this documentary coming soon from Play Hurling showing the growth of hurling in the US and let your friends know there is a club near them! 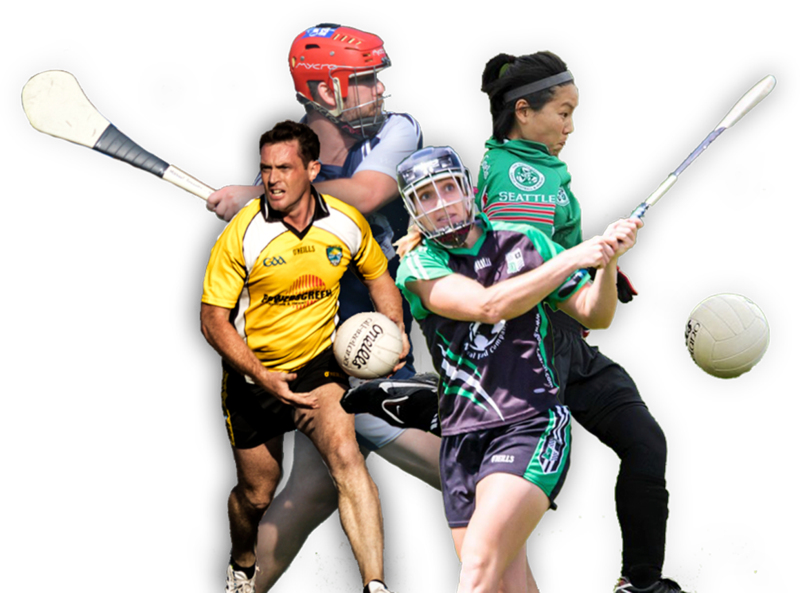 There are hundreds of Gaelic sports clubs throughout the USA. Click the button below to find a club near you. 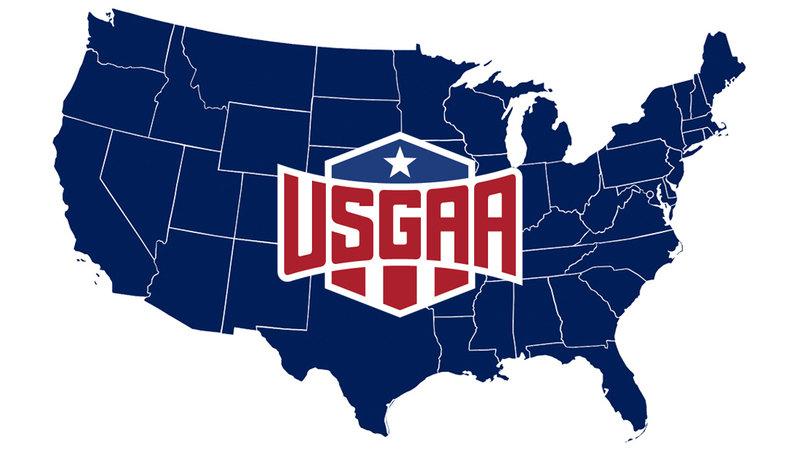 LATEST NEWS FROM THE USGAA.